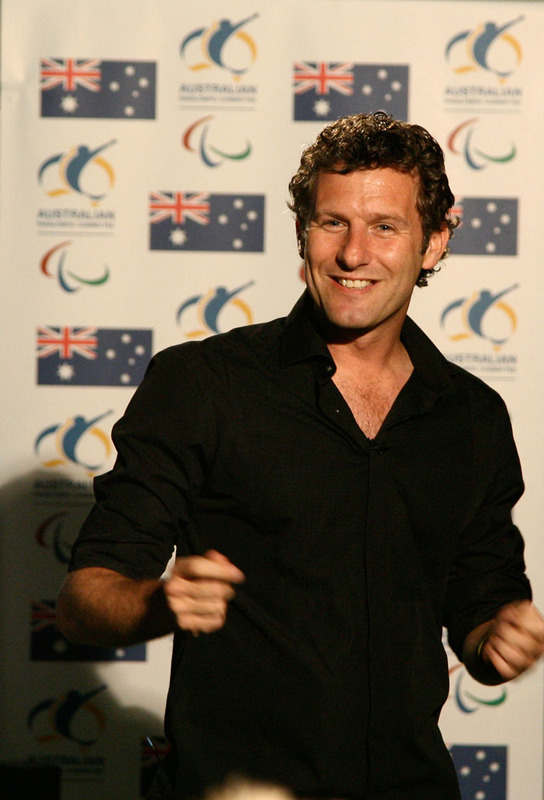 Australian comedian Adam Hills gives a performance to the Australian Paralympic Team in the athletes’ village during the Beijing 2008 Paralympic Games. Hills was part of the ABC TV team broadcasting the Games. His popular British TV show, “The Last Leg“, started during the London Paralympics.